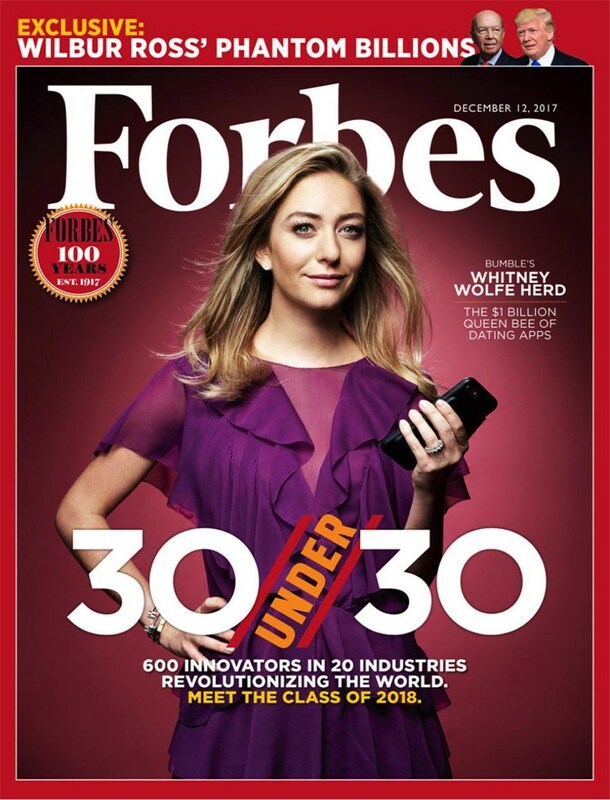 THREE Judge Alumni Make Forbes "30 Under 30" List! 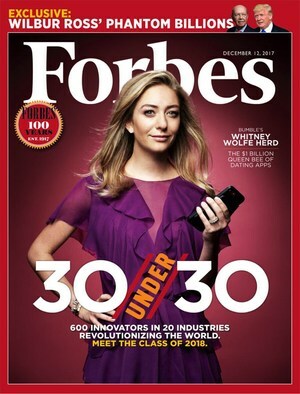 Recognized by Forbes magazine for the THIRD consecutive year, Judge Memorial Alumni are making a difference as "innovators revolutionizing the world"! Meet these amazing individuals!